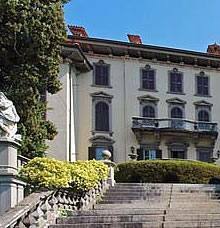 Villa San Remigio, which is bordered by the homonymous little 12th-century church after which it was named, rises on the Castagnola hills in Pallanza, north of the gardens at Villa Taranto, in a charming position with a marvellous view of Lake Maggiore. The building is surrounded by a luxuriant meadow full of flowers, majestic trees, rare essences and pleasant corners brought to life with ancient sculptures and precious decorations and ornaments. There are 3 other buildings worth mentioning in the complex of Villa San Remigio: the art study built in 1896 in medieval-like style, the stables, and the 18th-century porter’s lodge and family chapel built in 1898 on the cliff. 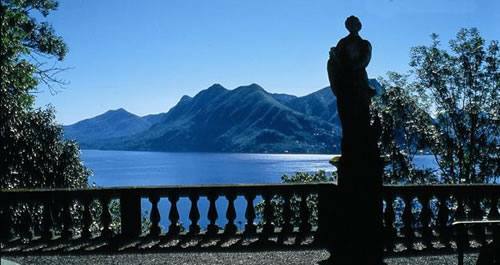 Among others, illustrious guests at the villa included Gabriele D’Annunzio and futurist artist Umberto Boccioni, whose last paintings portray scenes of the lake. Civil weddings are performed in the villa. 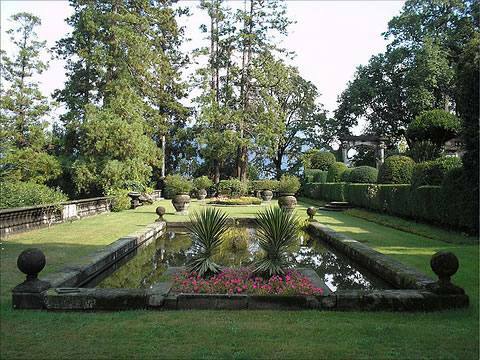 Contact the Municipality of Verbania for information.